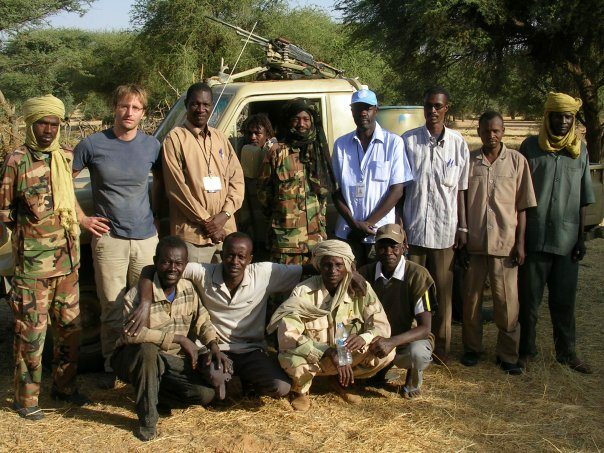 Derk Segaar (@DerkSegaar on Twitter) returned to South Sudan with the UN peacekeeping mission there (UNMISS). In his previous stint, between 2004 and 2009, he worked first as a journalist and then for the UN Office for the Coordination of Humanitarian Affairs (OCHA). Until very recently he was OCHA Chief of Communications in New York. There are many similarities between the living conditions for the characters in the futuristic NBC show Revolution and the millions of people United Nations staff around the world support in their daily work. Some 15 years into a global blackout, Revolution offers glimpses at the realities of the 1.3 billion people today surviving without access to electricity, many of whom are also caught up in violent, armed conflict. Before the plot of Season 2 was mapped out, two of the most senior UN officials – Under-Secretary-Generals Valerie Amos and Peter Launsky-Tieffenthal – met in Los Angeles with Hollywood powerhouse JJ Abrams (@bad_robot on Twitter) and Revolution’s creator Eric Kripke. The UN offered the show’s writer’s access to UN staff with field experience of life not only without electricity but also areas of the world suffering the catastrophic impact of both man-made and natural disasters. Derk Segaar was the first UN staffer to visit the writers’ room. 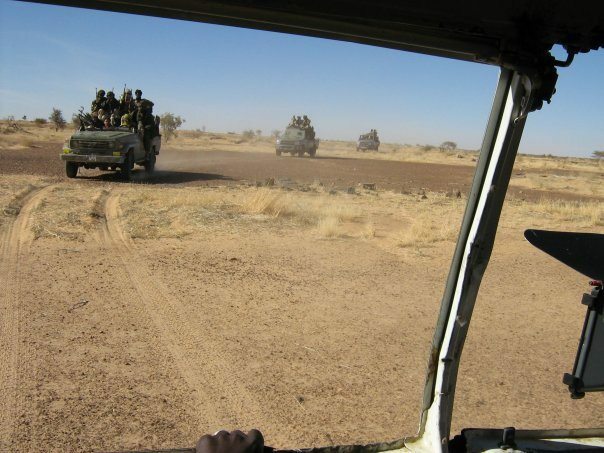 A five-year veteran of conflict in the Sudan and its Darfur region, Derk is more than familiar with life without power and running water, as well as the constant threat of danger. During his time in the war-torn region he was car-jacked by an Arab militia who abducted his team and tried to shoot him for refusing to comply, leaving him injured in the desert. “It was really exciting to come out and speak to Eric (Kripke) and the writing team right as they started to think about the second season,” Derk said. He went on to explain that the United Nations doesn’t always have the resources to tell its stories effectively, so that people around the world can understand the extent of the suffering that happens around the world – and why the work of the UN is important. “Having the opportunity to work with some of the most creative writers and producers in the world to help us tell these stories through fiction is amazing,” he explained. 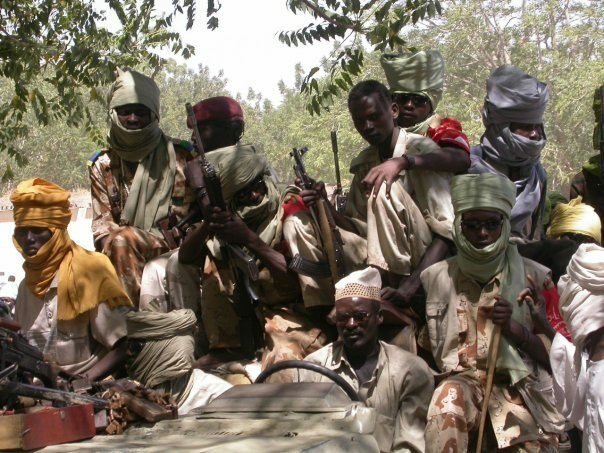 During his time in Darfur, Derk negotiated humanitarian access to areas controlled by tribal leaders who were often leaders of armed groups, or so-called warlords, so he was particularly interested to see the character of clan leader Titus Andover at the end of episode 1 (“Born in the USA”) cordially ask the Miles Matheson character if he would like a cup of sweet tea, as that was something that actually happened to him. Warlord Titus Bramble laying siege to Willoughby with his militia. “We often think of warlords as brutal and evil characters, but often they are well-educated, charismatic and articulate,” Derk noted.